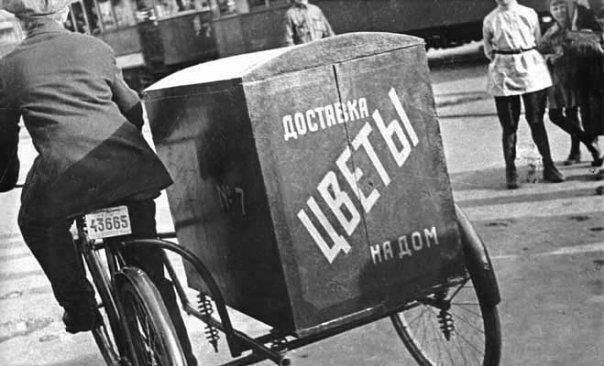 Nothing like a good Car Industry Strikes Back article to kickstart your day. 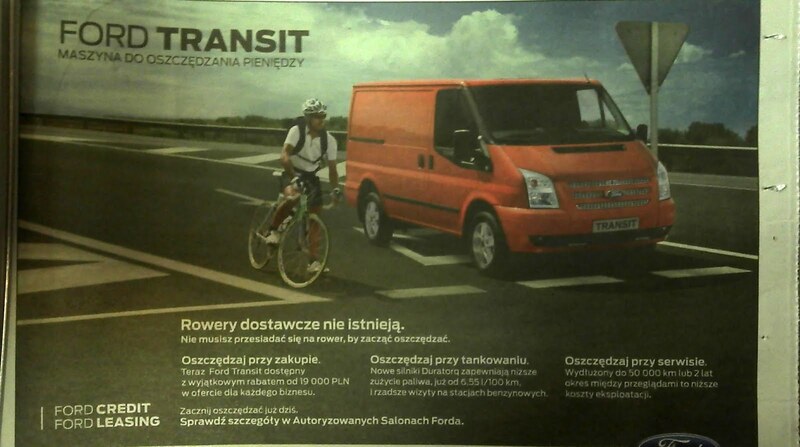 Our reader, Krzysztof in Gdansk, Poland, spotted this advert for Ford Poland in the Gazeta Wyborcza newspaper. You're going to love this desperate attempt by Ford to sell some vans. 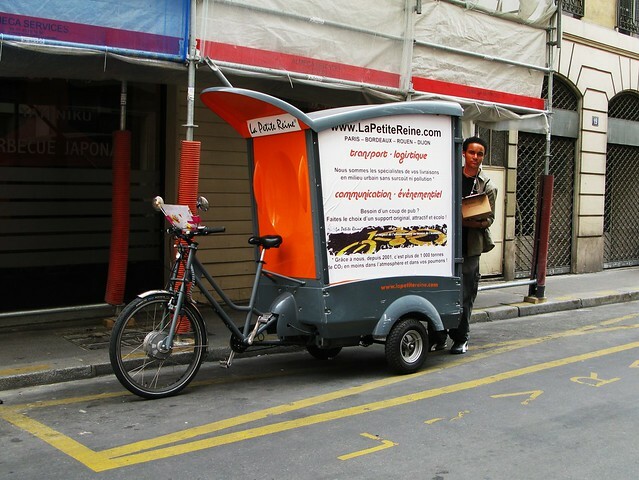 The Cargo Bike Culture photo set kind of thumbs its nose in the general direction of Ford.